Promising PhD candidates will have the opportunity to carry out their research and training in both the UK and mainland Europe, thanks to a new £500,000 joint investment in scholarships from the University of Warwick, l’Université Paris Seine (UPS) and Vrije Universiteit Brussel (VUB). The ‘Co-tutelle PhD Scholarships’ will enable up to eight PhD candidates to spend twelve months of their course at Warwick, and at least twelve months in either Paris or Brussels. The scholars will benefit from joint support between two of the institutions to help them complete their PhD projects – with one academic supervisor at Warwick and another at either UPS or VUB. The scholarships will cover the PhD candidates’ tuition fees and living costs for four years, as well as reasonable travel and research expenses. 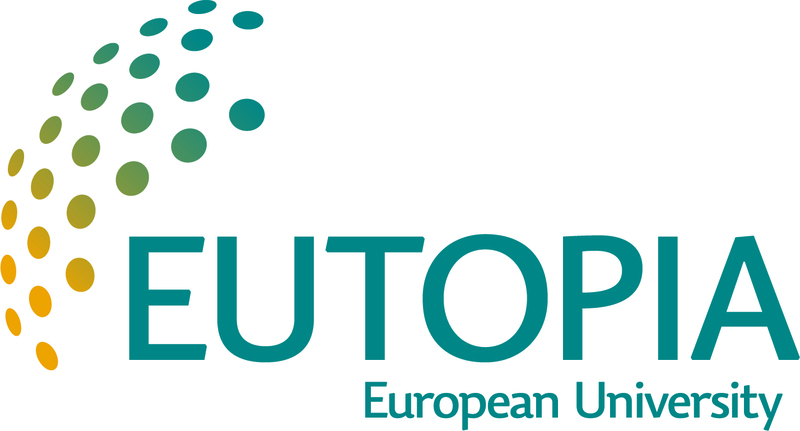 Warwick, UPS and VUB are also founding members of EUTOPIA, a new alliance of six European universities established to deliver open, innovative and inclusive higher education across the continent. EUTOPIA is formed by Warwick, UPS, VUB, the University of Gothenburg, the University Pompeu Fabra – Barcelona, and is led by the University of Ljubljana. The EUTOPIA alliance launched its mission in Brussels in February 2019. Read more here. “Being an active partner in a truly Europe-wide teaching and research network such as the EUTOPIA alliance gives us the opportunity to internationalise the university experience, and expand our community, more swiftly and dynamically. All are welcome to apply for the Co-tutelle PhD scholarships between Warwick and UPS, however PhD candidates with interests in Arts, Humanities and Cultural Heritage, Complexity Science and Business and Management are particularly encouraged. Co-tutelle PhD scholarships between Warwick and VUB are open to candidates focusing on Social Sciences (e.g. criminology, law and privacy, communication and political sciences, sociology and international collaboration), Complexity Science (including photonics) and Reproductive Medicine. The scholarship application deadline for is 23:59 (GMT) on Wednesday 29th May 2019. Full info here.